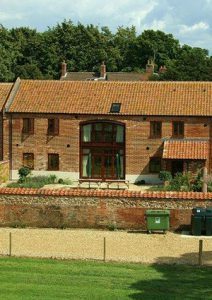 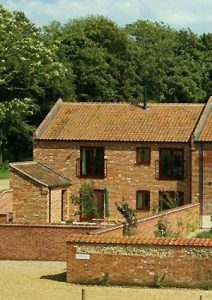 Set in the tranquility of North Norfolk, nestled behind the village church we have three beautifully appointed barns, ideal holiday accommodation for all the family to enjoy. 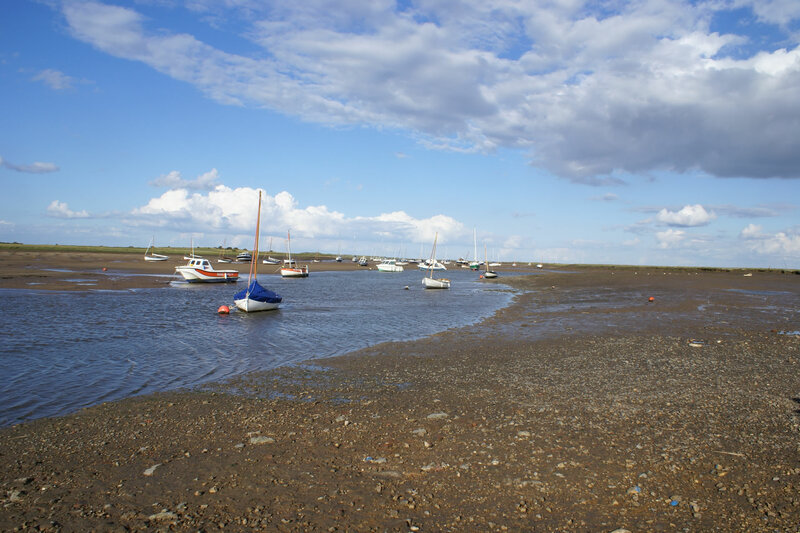 Located only 8 miles from Norfolk's popular coast there are many attractions for all the family to visit, or simply stay close and drink in the countryside as you take walks in the local area. 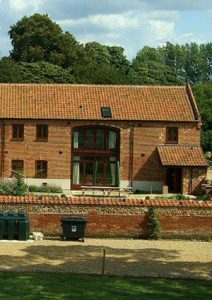 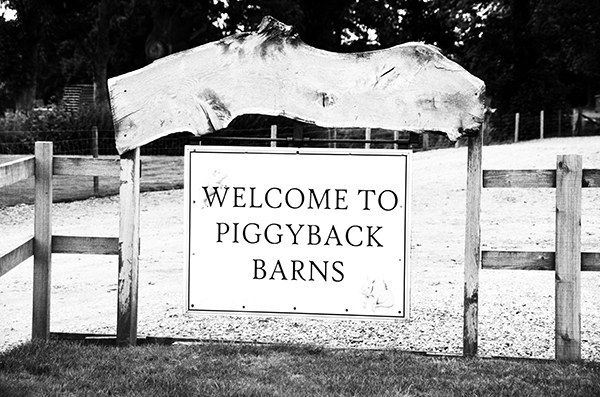 The barns are self-catering and can cater for parties staying from sizes of 4 people to as many as 31. 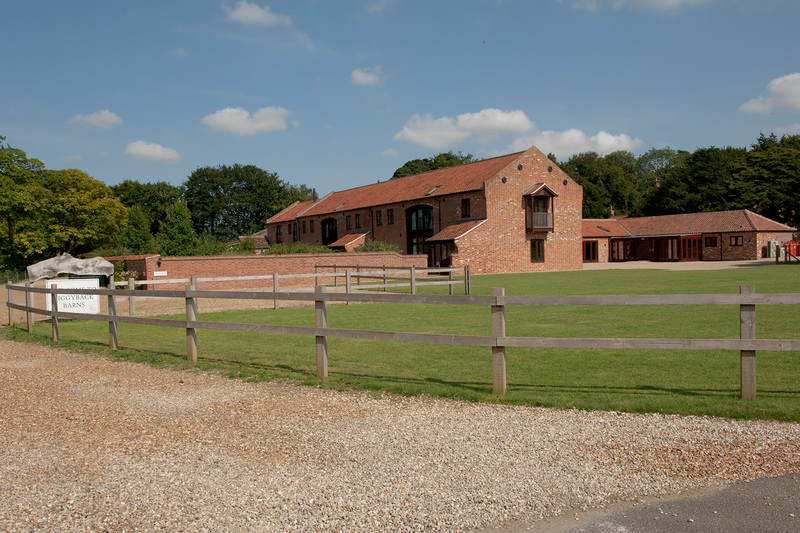 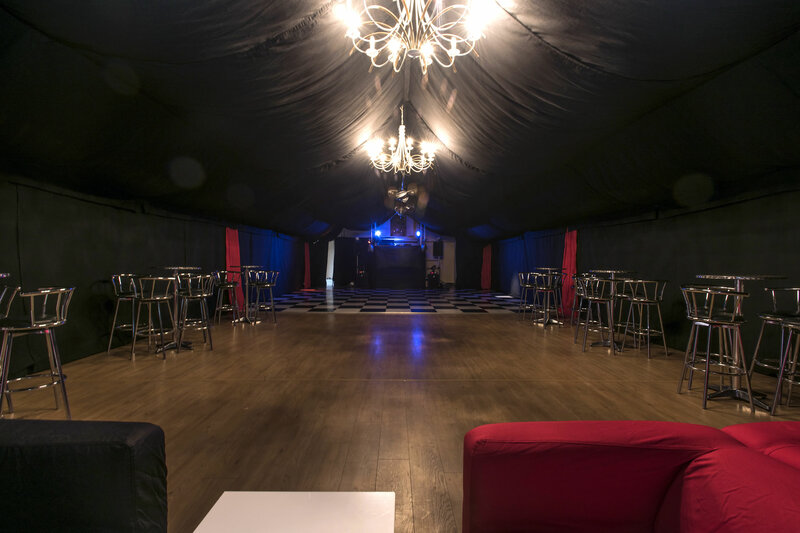 The owners do offer the use of the mini gym and games room which is situated in our function hall for all guests staying in the barns (This is subject to private hire of the hall). 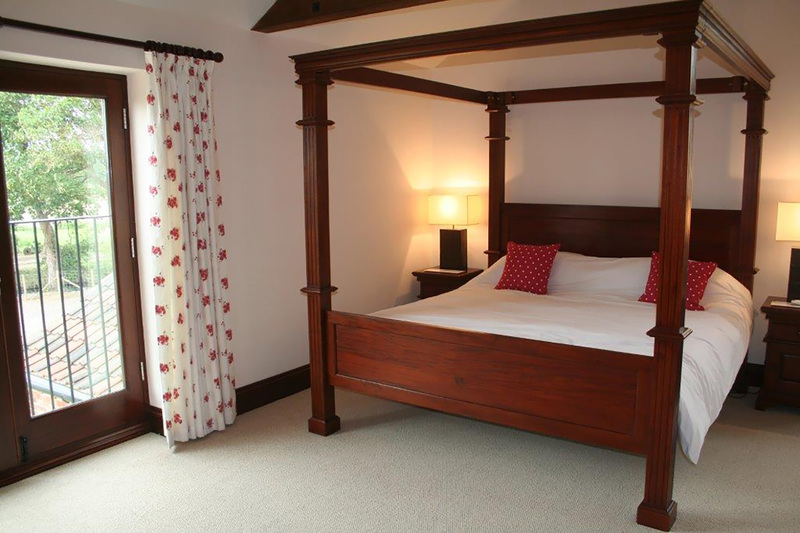 We have been rated at Gold Award 4 Stars. 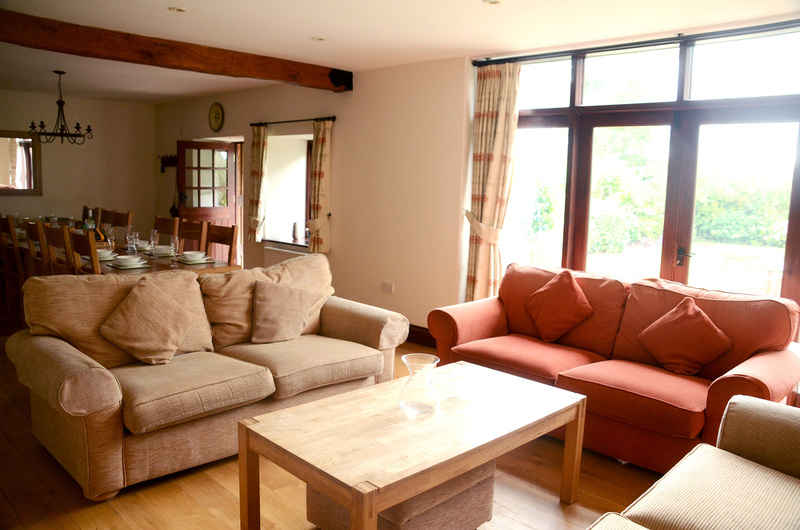 Our availability and booking calendar will allow you to see our available dates and also will allow you to book online so you don’t miss the opportunity of staying at this stunning location.